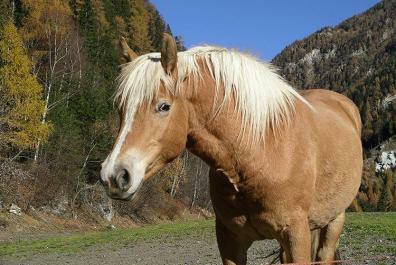 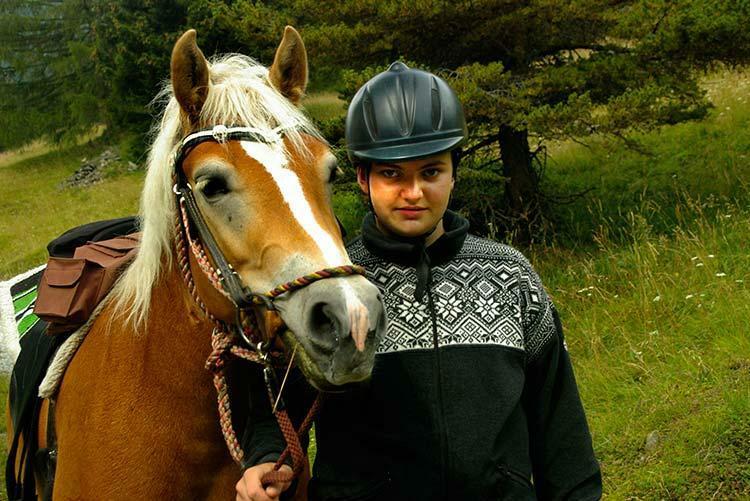 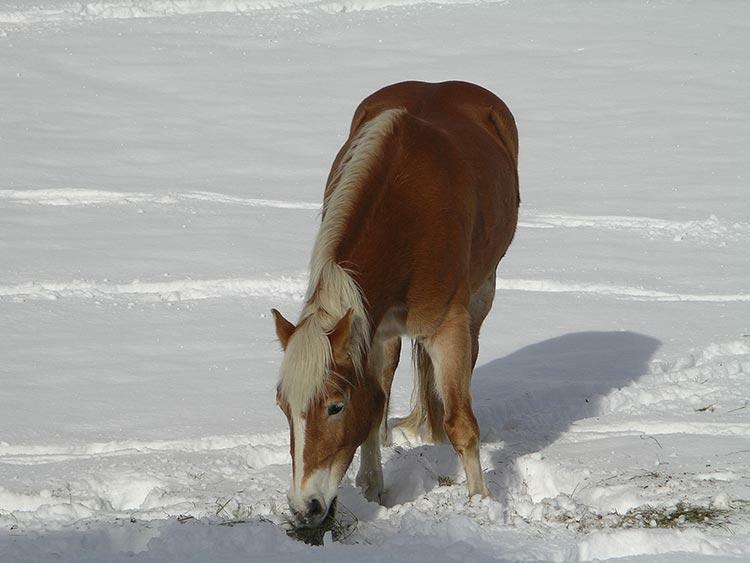 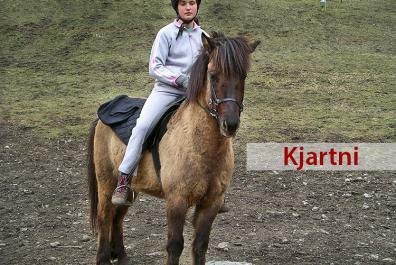 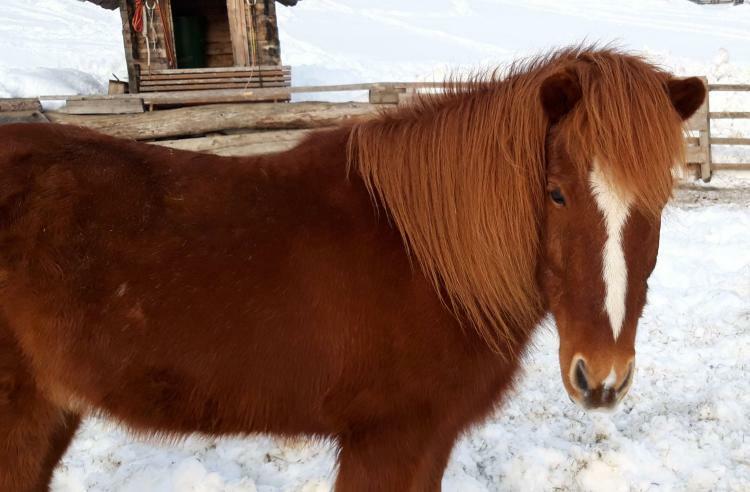 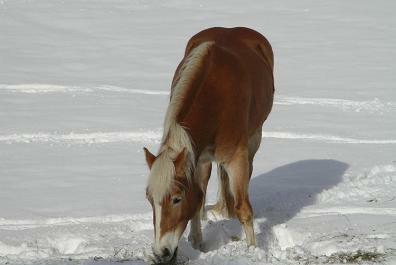 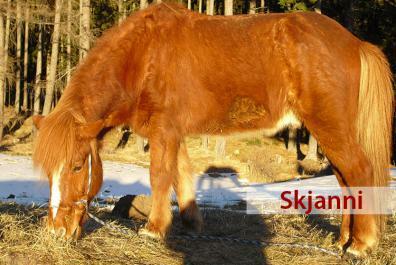 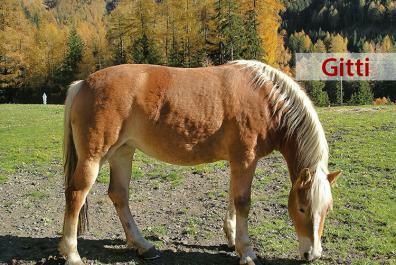 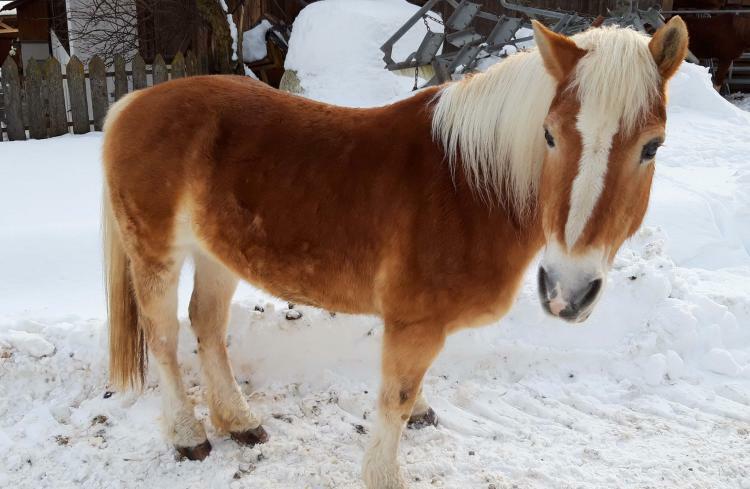 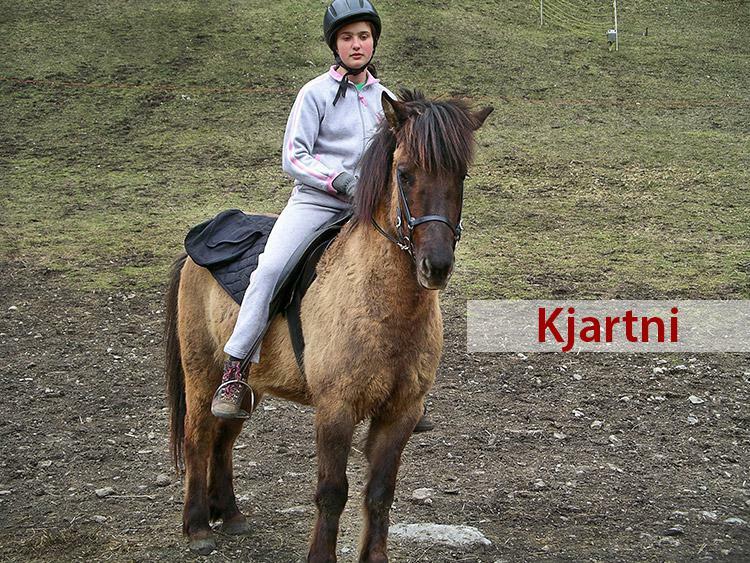 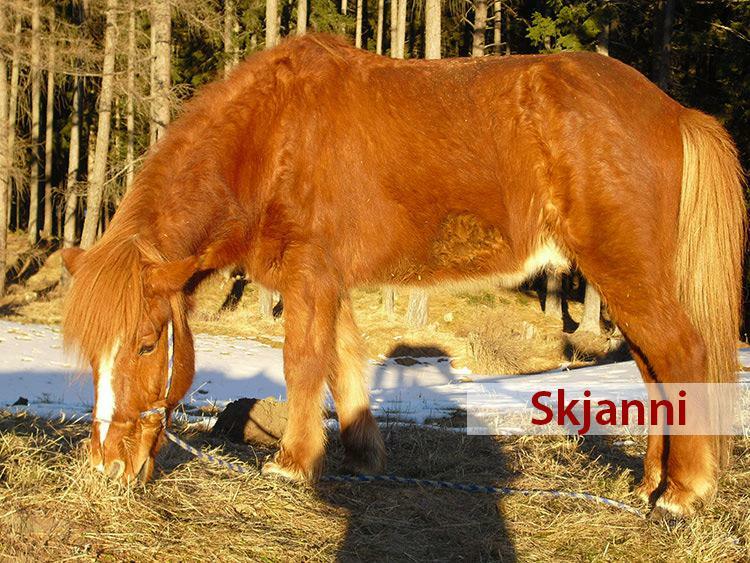 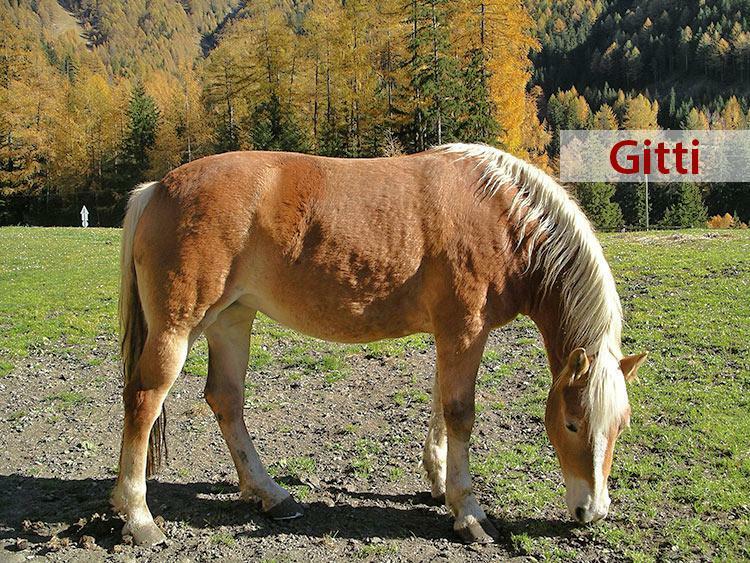 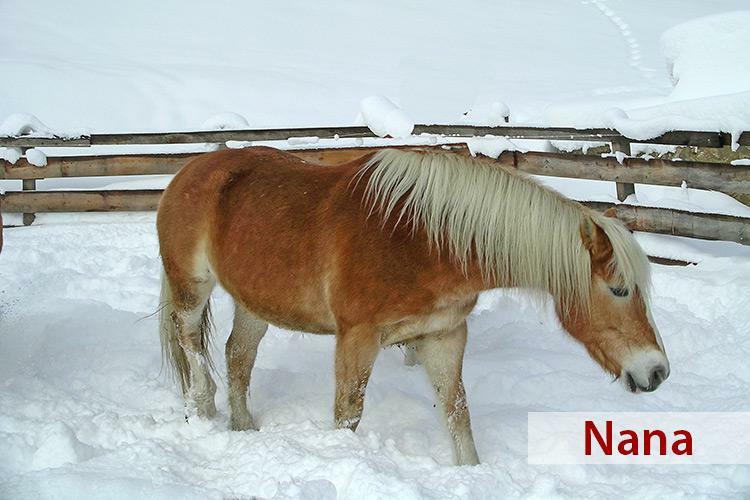 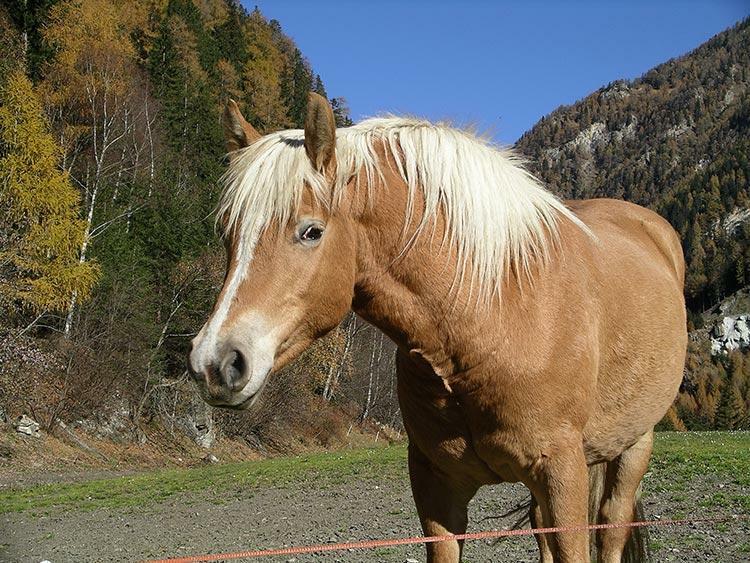 Seven horses and two donkeys live in our open stables: the horses are from Haflinger and Icelandic breeds, one is a Shagya. 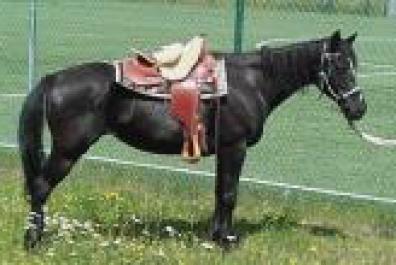 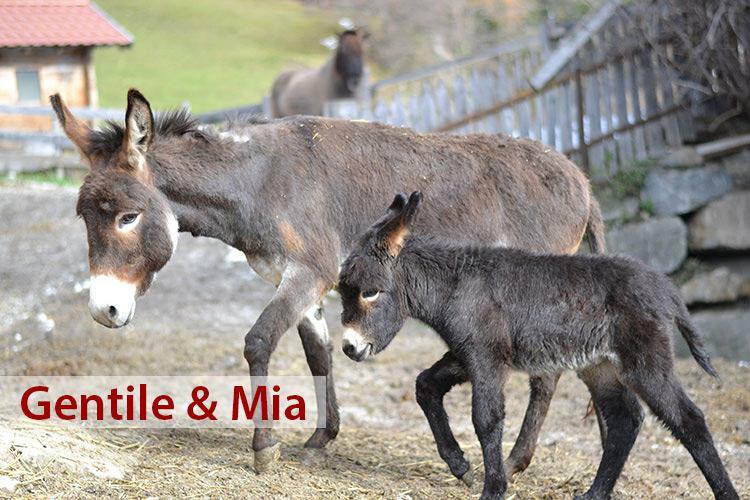 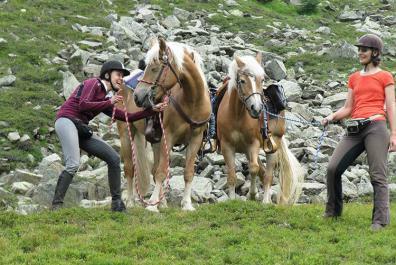 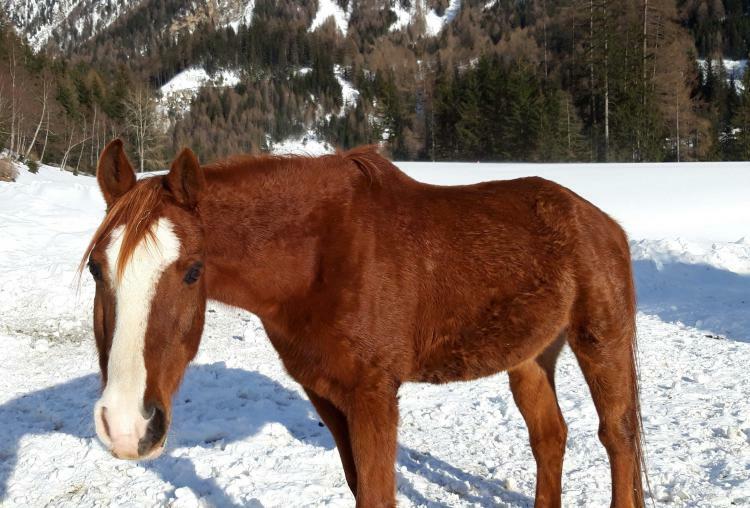 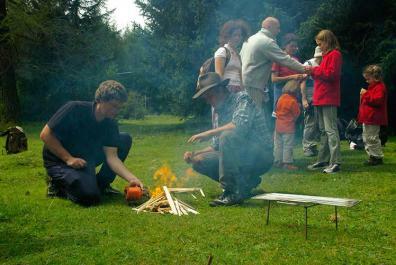 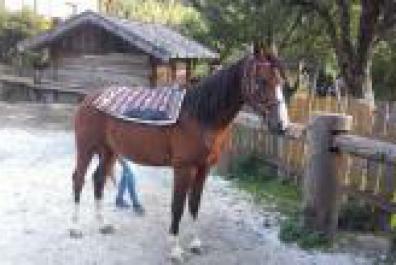 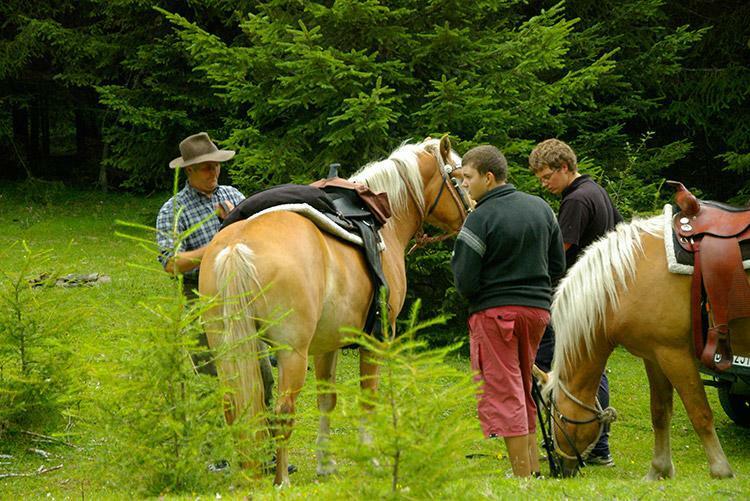 The natural keeping of these animals, lots of space and the “Natural Horsemanship” are fundamental concepts for us. 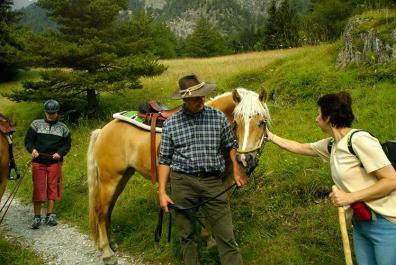 That's why our horses are particularly docile, well balanced and don't get easily scared. 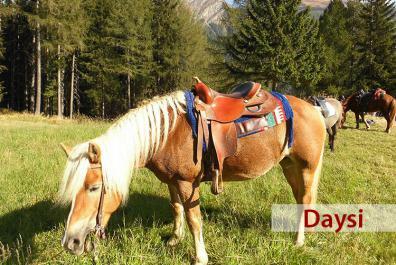 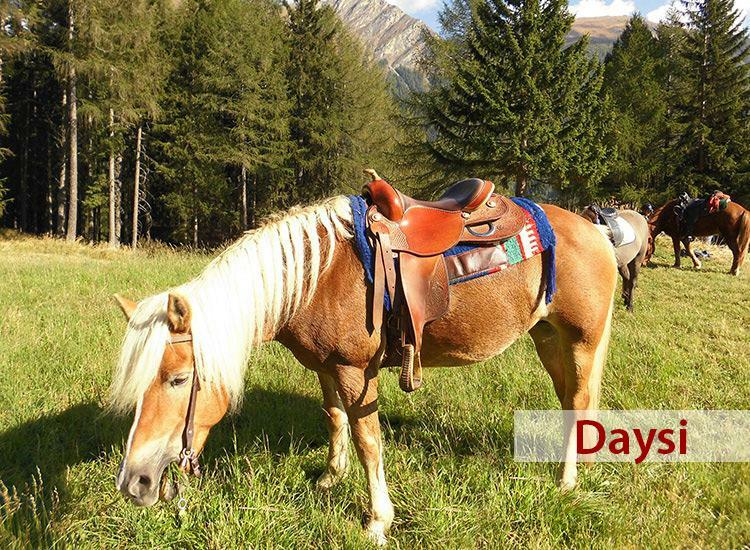 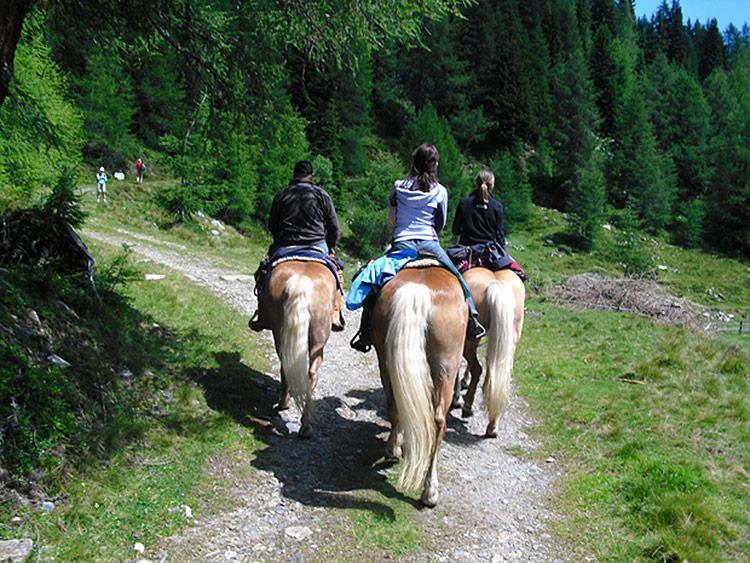 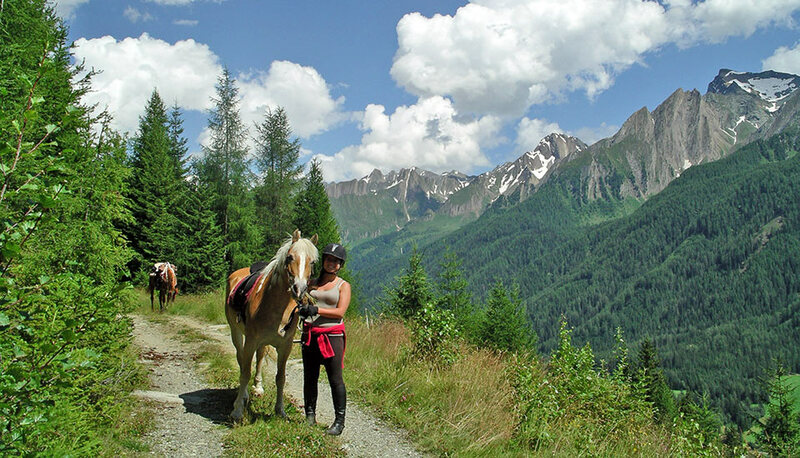 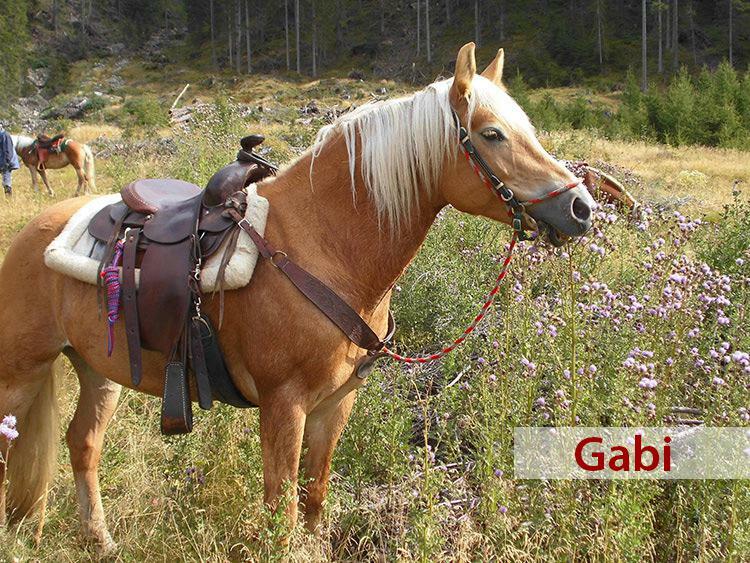 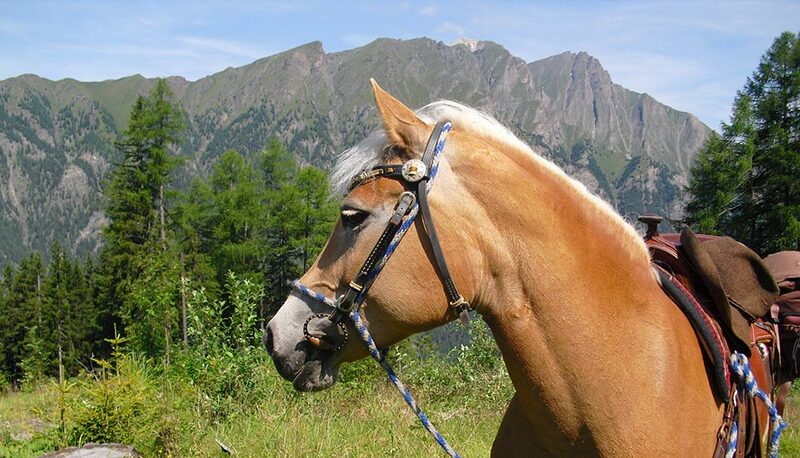 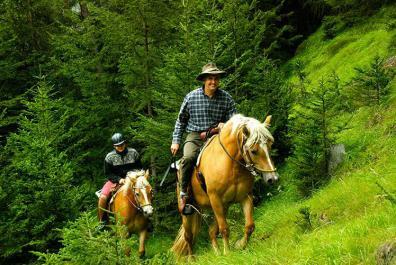 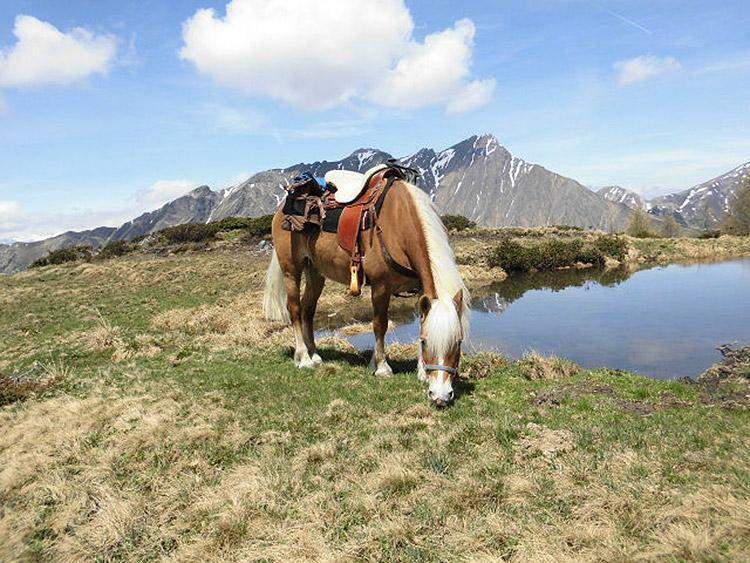 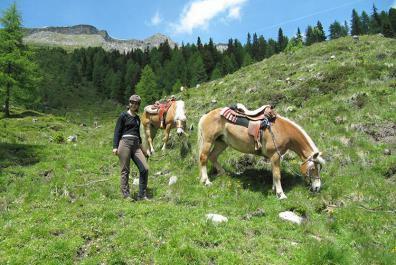 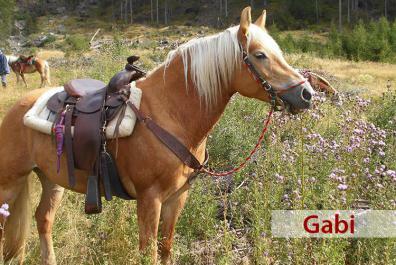 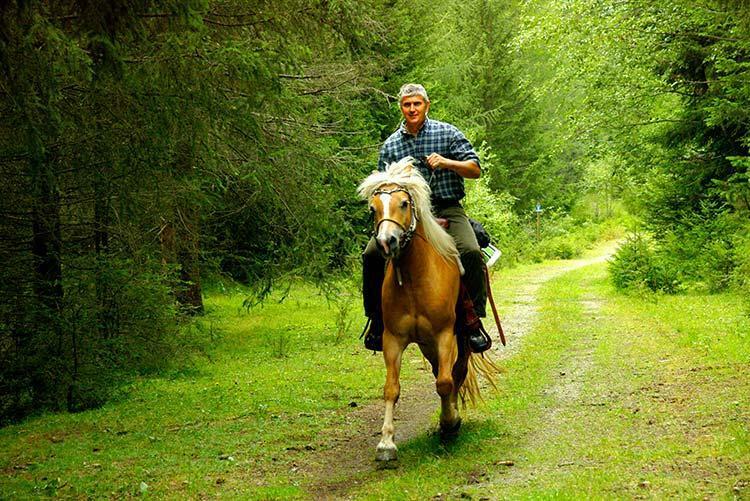 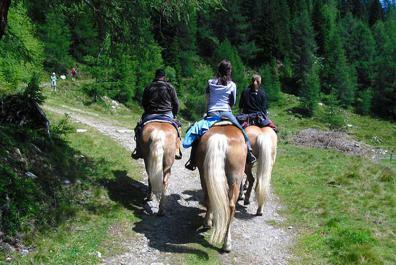 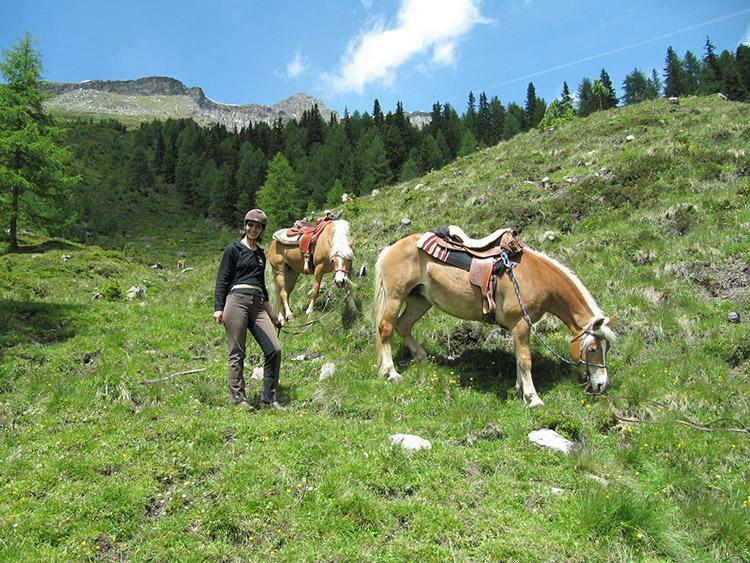 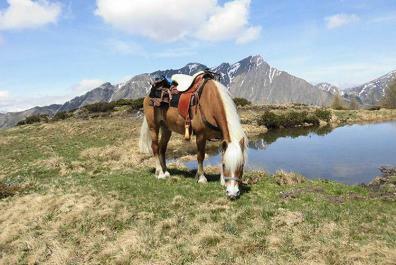 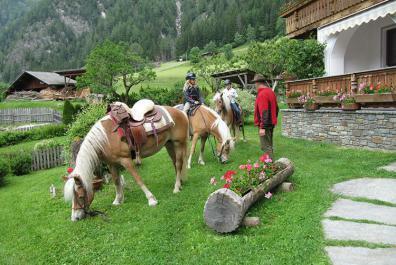 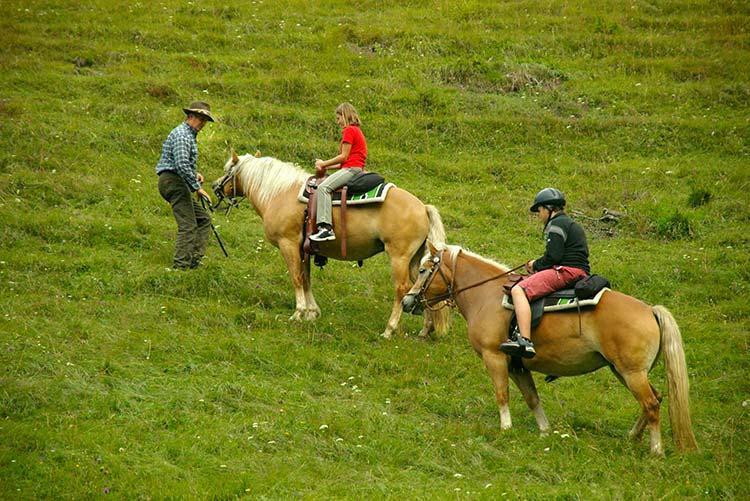 Enjoy unforgettable trail rides at the Bacherhof, rides you will be talking about for many years to come. 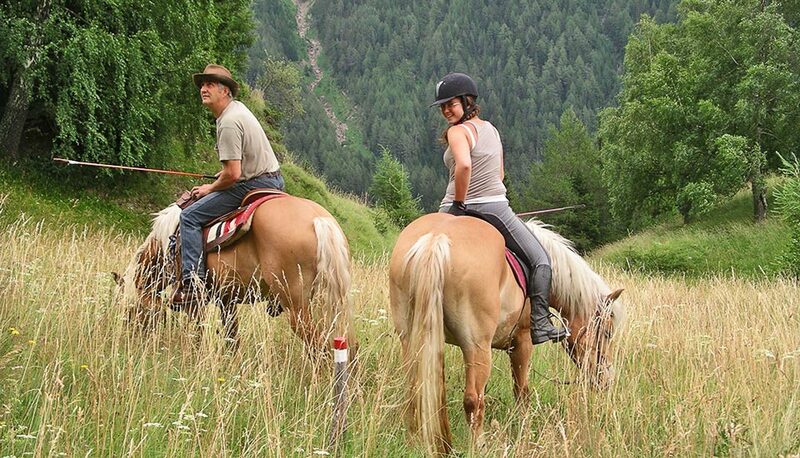 Setting out from our farm, we will ride together across meadows and along forest paths to some of the most beautiful lookout points in our valley. Your hosts, Rudolf and Greta, are certified trail guides and will show you the most beautiful locations in this place they are proud to call “home”. 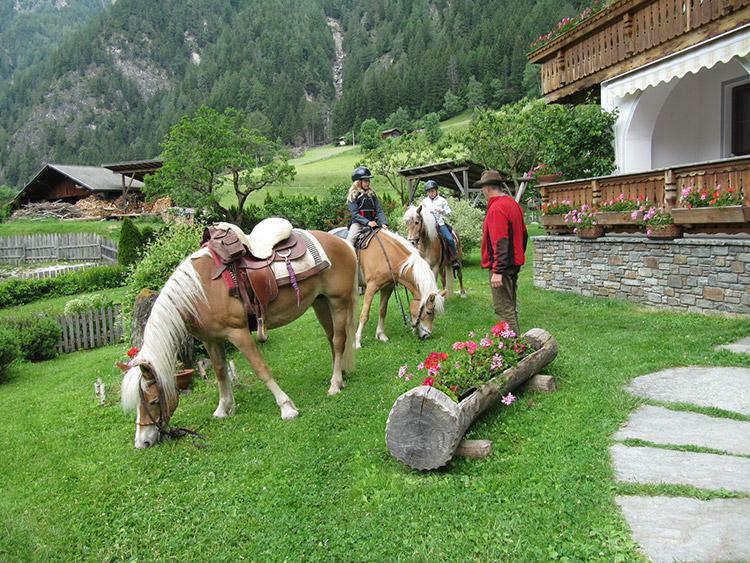 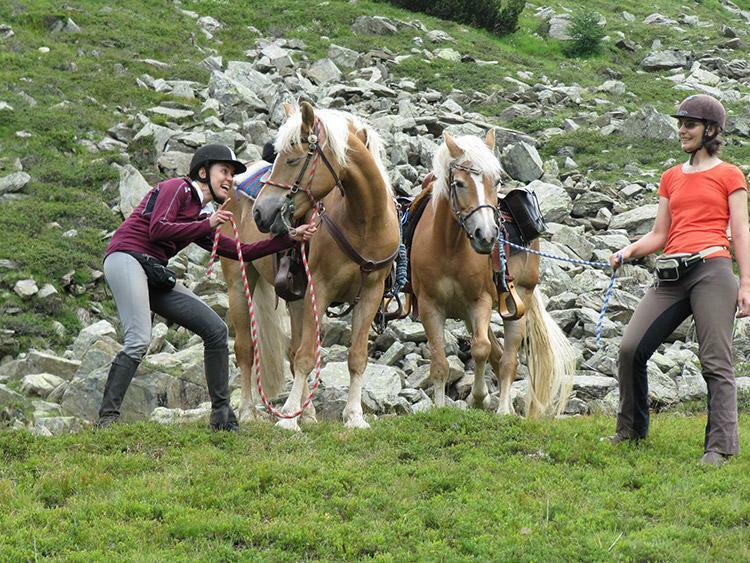 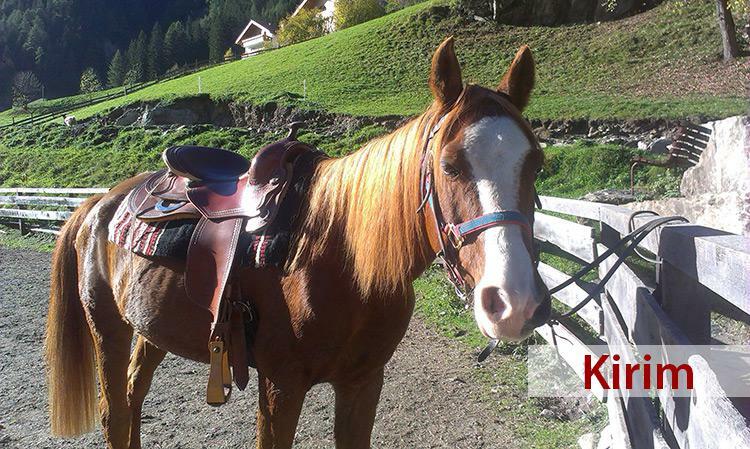 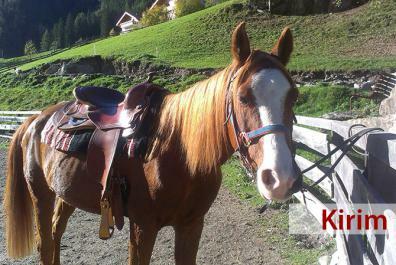 Our riding stables are open from May until November.